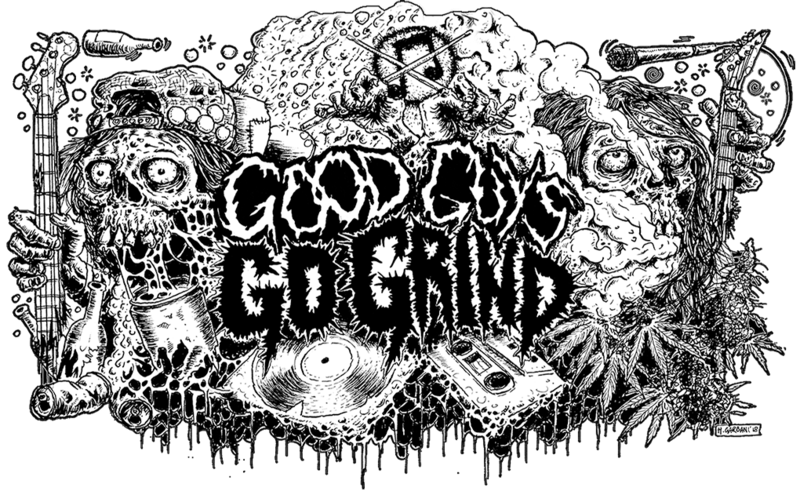 Split 7" Incinerated / Hallucination Realized will be out soon! 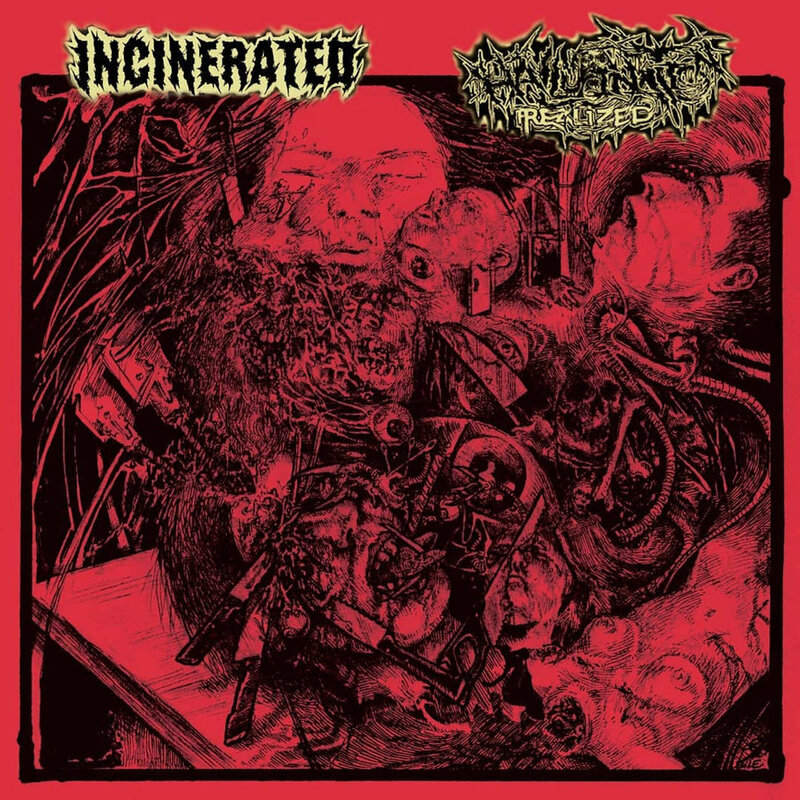 You can listen Incinerated side HERE! Previous Previous post: Debut album from Endless Swarm will be printed on vinyl! Next Next post: Split Sordo / Powerxchuck will be out in early 2019!